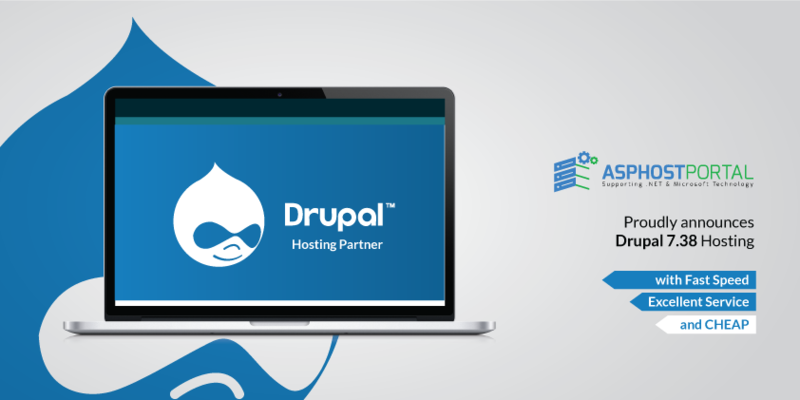 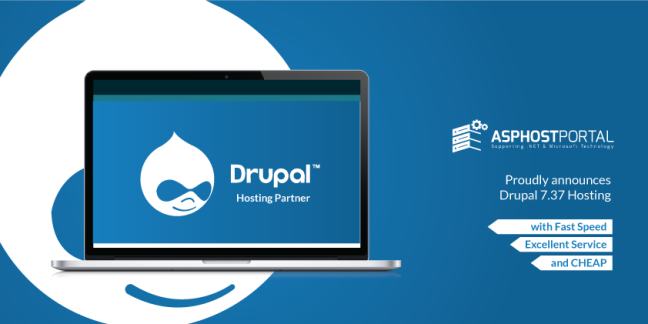 HostForLIFE.eu was established to cater to an under served market in the hosting industry; web hosting for customers who want excellent service. 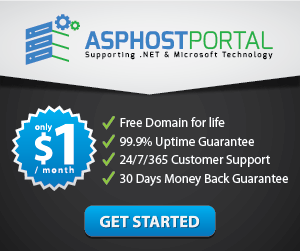 HostForLIFE.eu – a cheap, constant uptime, excellent customer service, quality, and also reliable hosting provider in advanced Windows and ASP.NET technology. 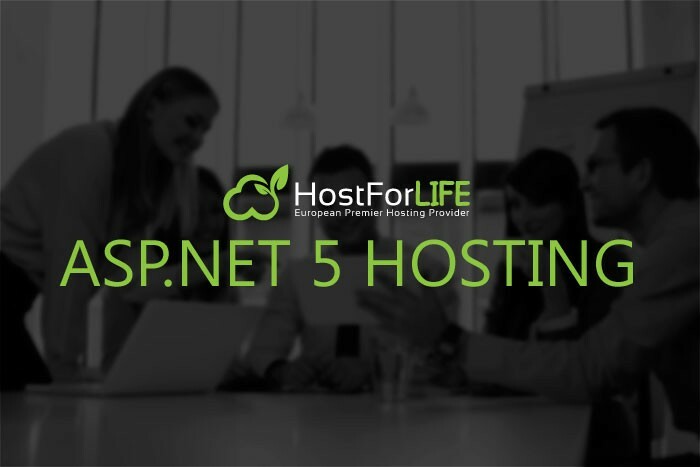 HostForLIFE.eu proudly announces the availability of the Cheap ASP.NET 5 hosting in their entire servers environment. 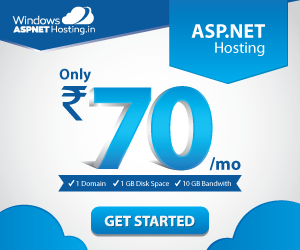 ASP.NET is Microsoft’s dynamic website technology, enabling developers to create data-driven websites using the .NET platform and the latest version is 5 with lots Qof awesome features. 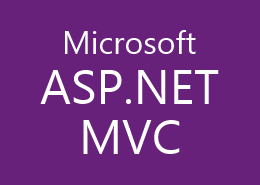 ASP.NET 5 is a lean .NET stack for building modern web apps. 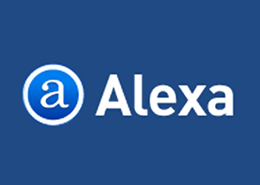 Microsoft built it from the ground up to provide an optimized development framework for apps that are either deployed to the cloud or run on-premises. 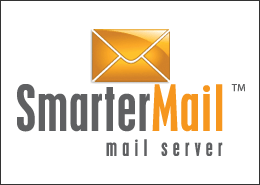 It consists of modular components with minimal overhead. 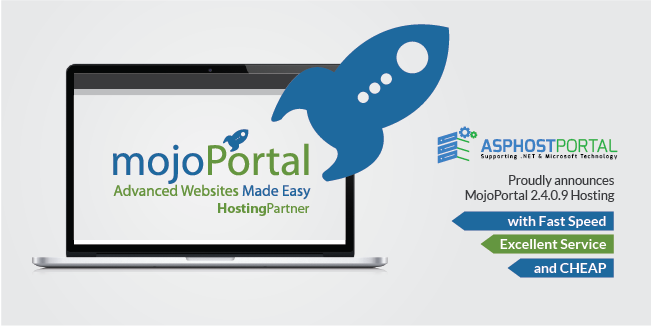 Prev PostFinding the Best Japan ASP.NET Hosting with Cheap Price!